How to select domain name for best seo? 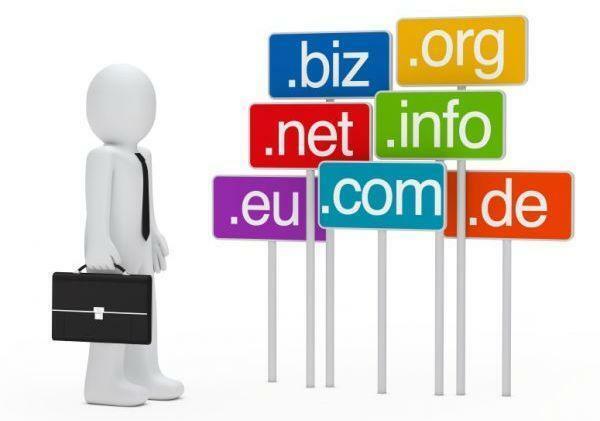 Domain names are the website URL names that play an important role. Most of the time; keywords are used as domain names. However, in order to get maximum SEO; it is necessary to have proper selection of domain names. Your mind is full of ideas, you have made plans and you have full excitement. But what if you choose wrong website name; this can lead you in trouble. As per the tests; it is revealed that domain names impact SEO. How do they do so? Is there any wrong way or right way to choose a domain name? Don’t pick an exact match domain: SEO beginners tend to pick an exact match domain. Now, what is this exact match domain? A website name that includes keyword phrase or we can say keyword phrase is itself the website name. These are called keyword domain names. It seems to be good strategy but not exactly. Yes, three years back it used to be the perfect SEO strategy but later on Google found that it doesn’t get proper quality or quality content and hence it launched an update known as Exact Match Domain update. “Minor weather report: small upcoming Google algo change will reduce low-quality “exact-match” domains in search results. As a result, all websites with exact domain name crashed. So, now what should be selected as the domain name? Use brand name as domain name: This is one of the safest and easiest solutions that can be used as domain name. As the brand is how customers remember you and much of its traffic will be from navigational search. It will still provide you appropriate results. Now, first of all; you must develop brand signals; not just by engaging in SEO activities or content marketing but also in broad business building activities. What about target keywords? Now days, keywords don’t matter much. Google and other search engines can now easily associate the brand name with keywords as the brand grows in popularity and as you wish to produce content. The brand name matters more than domain name. Using your favourite word as domain name can also serve the purpose. My domain name already has keywords: If your website contains keywords then it is seen under PMD – Partial Match Domain and this doesn’t affect your SEO because Google just targets the spammy signals around exact match domain and partial match domain. It’s not about keywords in domain but such websites often have spammy website content and hence this is what is restricted by Google. Go for .com extension: Extension also known as top level domain matters the most. However, several extensions like .biz are considered as spam. Hence, it is preferable to have .com extension. Selecting wrong one can reduce rankings this will negatively impact your SEO. Keep these ideas in mind and mention domain accordingly. To make your domain high scoring one; you must avoid numbers like as no.1 .com, use proper spellings ( shortcuts are not allowed in domains), avoid using hyphens and try to keep it as short as you can – 15 characters is the limit for domain name. So, with these tips; one can easily create SEO oriented domain names. Try these out and share your experience with us. For more such updates; stay tuned to Platinum SEO where you will find affordable SEO Prices in Melbourne.